Home » Property News » Conveyancing Supermarket Is OPEN For Business! Conveyancing Supermarket Is OPEN For Business! We are here to provide you with quotes from our dedicated Panel of Solicitors all across the UK and to make clear many of the issues that arise during a property transaction. Whether you are buying, selling or remortgaging your property, at some point you will need to appoint a conveyancer to oversee the legal requirements and ensure everything runs smoothly from offer to completion. Conveyancing Supermarket offer you a conveyancing comparison tool which will allow you to compare hundreds conveyancers and solicitors. 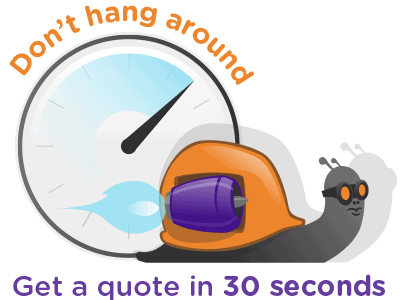 So just click here and you will be seconds away from your free, no obligation quote. You can get advice on Conveyancing from any of our solicitors without any obligation from you to instruct – simply get a quote and arrange a call back at a convenient time for you. We have sections on our site dedicated to all aspects of conveyancing which we are sure you will find informative and comprehensive, so whatever your needs we are here to help.